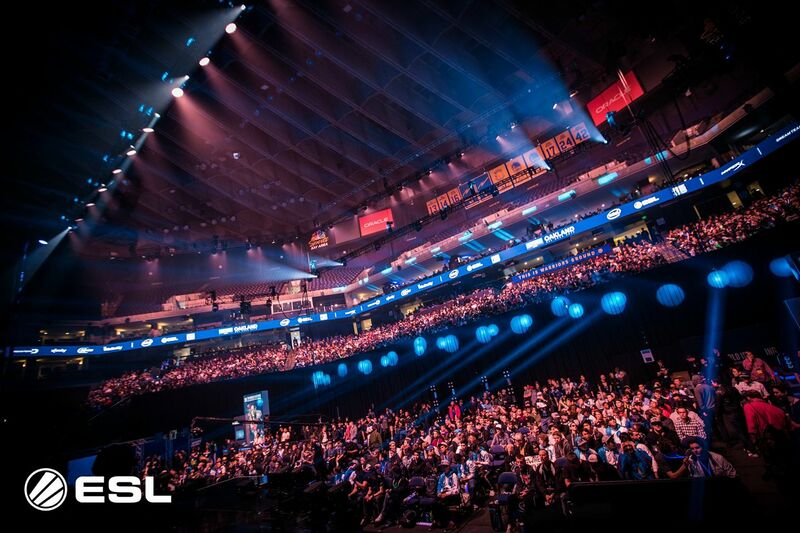 After a five hour marathon of an epic final match, Swedish giants NiP could hoist the Intel Extreme Masters trophy into the air at the Oracle Arena in Oakland, USA on November 19th 2017. The moment was made sweeter by the fact that NiP won the same tournament at the same venue last year and endeared themselves to the American CSGO fans on the west coast. It did not come easy to them though, as Faze put up a fierce fight. The international superstar roster would be half way to the Intel Grand Slam with a win in Oakland, but were ultimately denied by the ninjas from Sweden. 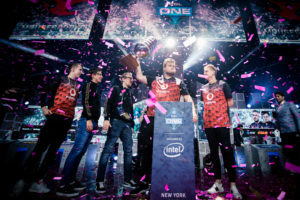 The match took place on Cbble (16-10 NiP), Inferno (16-7 Faze), Train (16-10 NiP), Overpass (16-6 Faze) with Cache being the deciding factor (16-10 NiP). I am speechless. Oakland seems to bring us a lot of power. I just want to say thanks to all the fans that come here every year. Love you guys! NiP took home 125 000 USD, and a place in the running for the ultimate prize: The Intel Grand Slam. The ninjas will now have nine more chances of assembling three more tournament wins to complete the historic first grand slam.